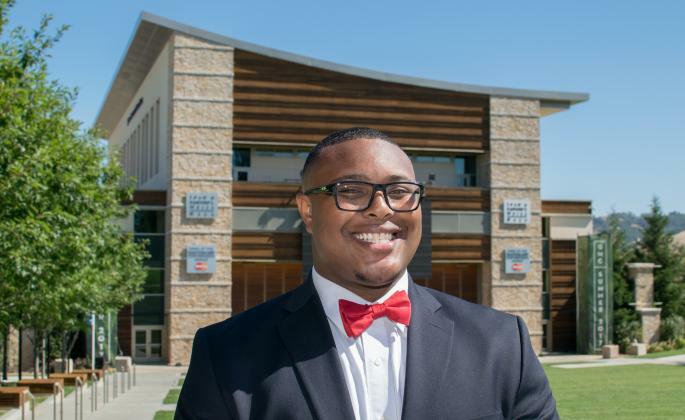 Malik-Charles Wade, who grew up in Novato, is no stranger to dealing with hardships. His parents divorced when he was young, and his father passed away when he was 15. His mother, who lived in the Midwest at the time, let him stay with a legal guardian in Marin County so as not to disrupt his education. This was difficult for him at times, but the 22-year-old says he has spent his time at Sonoma State trying to not let himself be defined by the losses in his life but instead by the art he has produced. 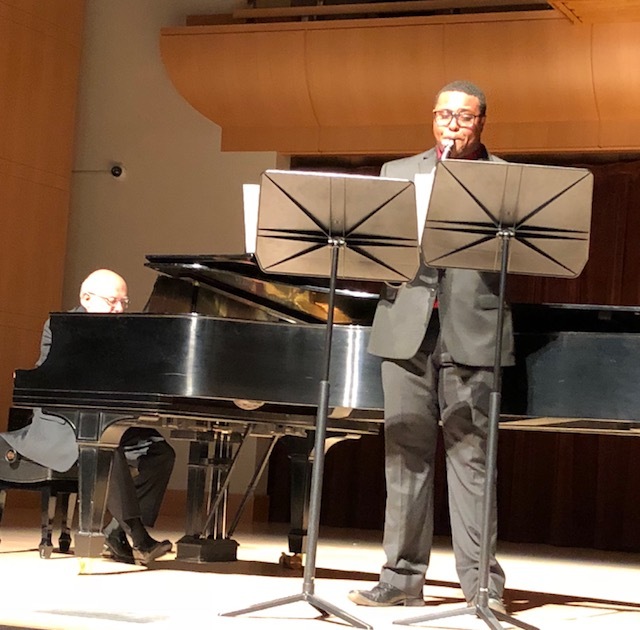 Much of this culminated on April 28 when Wade, a fifth-year music education major, performed his Senior Recital, titled “S.H.O.W. Time!” at Schroeder Hall. In addition to playing the clarinet, Wade sang in English, Italian and French, to songs that he said have a personal story to them. Three private studio instructors have joined the Sonoma State University music faculty - Jonathan Dimmock, organ; Wayne Roden, viola; and Mark Wallace, double bass.